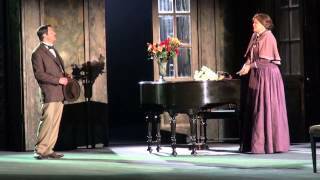 Susan Graham returns to Texas to join Mercury Baroque, under the baton of Artistic Director Antoine Plante, for “An Evening with Susan Graham”, an evening of opera arias and more on Saturday, September 19. 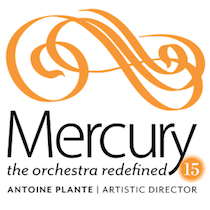 Presented in celebration of Mercury’s 15th Anniversary Season, the program includes Susan’s performances of “When I’m laid in earth” from Purcell’s Dido & Aeneas and “Ombra ai fu” from Handel’s Serse, in addition to orchestral performances of Haydn and Mozart. Listen to Susan’s conversation about the performance with Houston Public Media. Find tickets and more information about this one-night-only event here.